A tax partner and Co-Chair of the Real Estate Group at Berdon LLP, Meyer Mintz has been with the firm for nearly 25 years. He has particular expertise in the tax aspects of real estate, including partnership agreements, limited liability companies, and other business organizations. Analyzing potential transactions from both a tax and an overall business perspective, he provides clients with a more comprehensive picture on which to base their decisions. Meyer has also worked with attorneys in litigation matters. He has testified as an expert witness on behalf of a defendant at a FINRA arbitration hearing. Meyer’s testimony regarding a complex tax matter was successful in sustaining the defendant’s tax position. 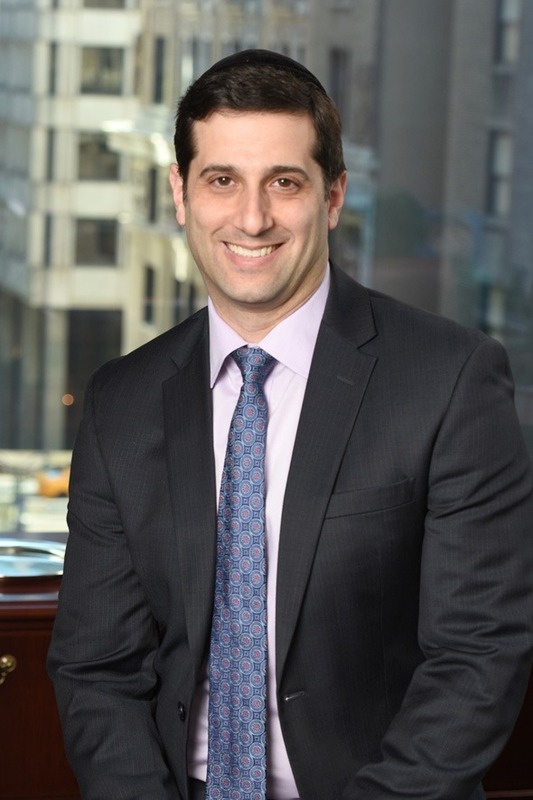 Meyer holds a Bachelor of Science degree in accounting from Touro College, a Juris Doctor degree from Brooklyn Law School, and a Master of Laws in taxation at New York University School of Law. He is licensed as a certified public accountant in New York State.